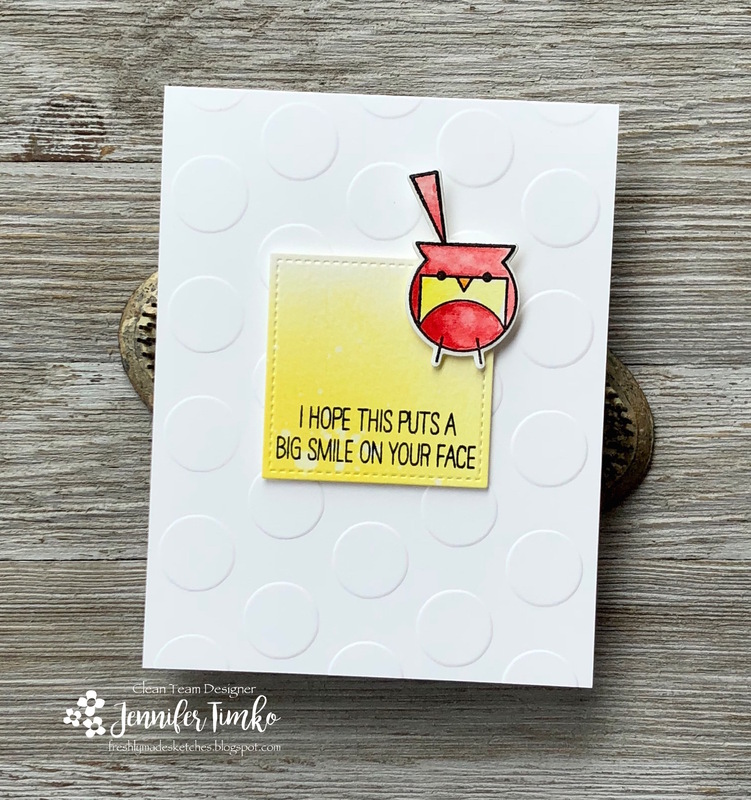 It was no surprise that last week’s gallery at Freshly Made Sketches was particularly fantastic…a Design Team Call certainly brings out everyone’s best! And we are at it again for this week’s sketch too. And oh what a great one it is! The incredible Karren Johnson created this one and it has tons of potential for creativity. 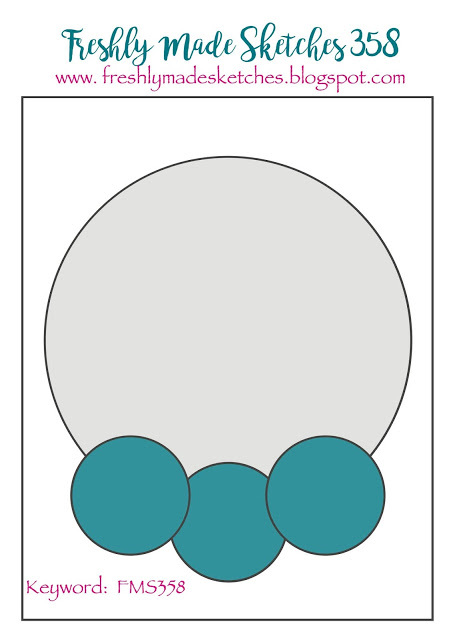 I saw the layered rectangles and immediately thought of this great cover panel from Reverse Confetti (Striped Frame). I cut it from white card stock. With the little rectangle in the middle, I added distress ink using the Life Changing Blender Brushes. 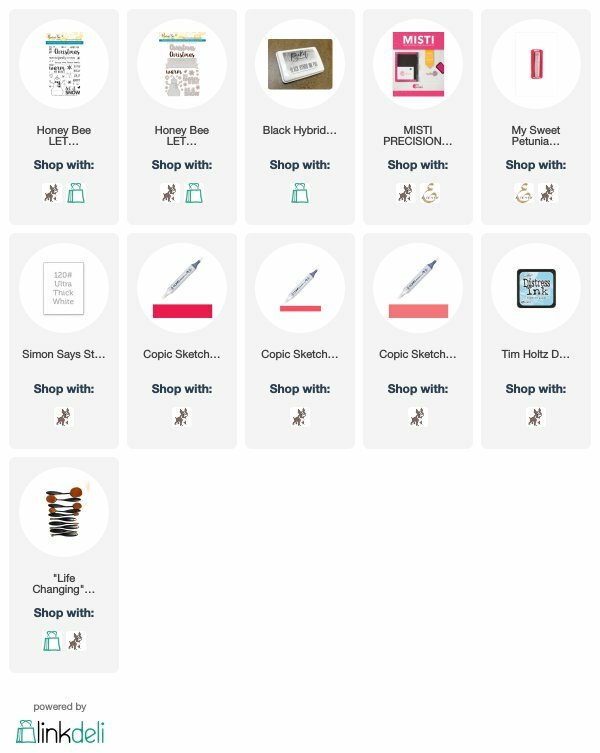 Even on regular card stock, these really do make blending SOOO much easier! 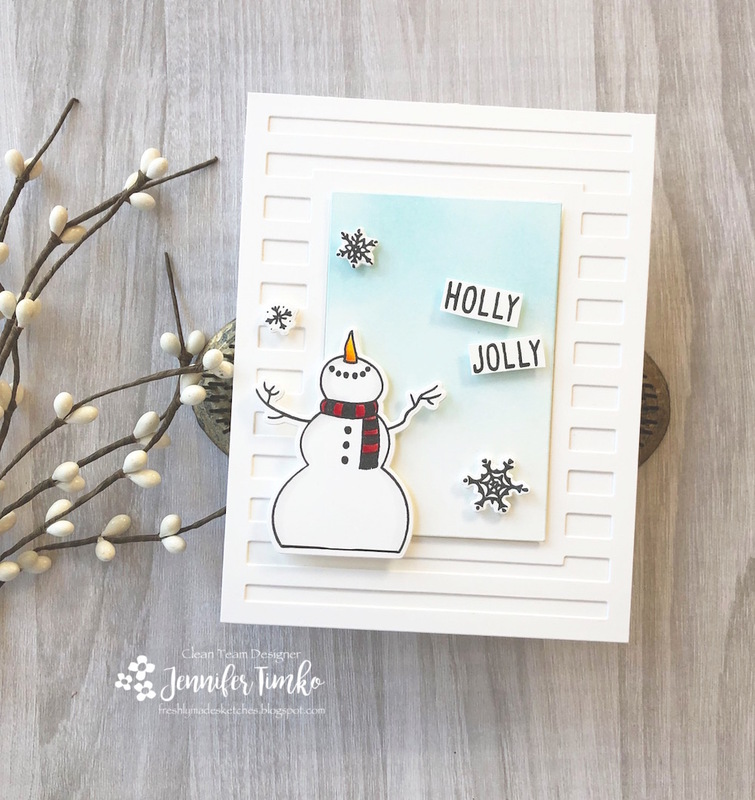 I stamped the snowman from Let It Snow (Honey Bee Stamps), some snowflakes and the sentiment all in Hybrid Ink. Then I added a little bit of Copic coloring to the snowman. I hand cut the words and then added all the elements using foam tape. There is something about this fellow and his snowflakes that makes me happy every time I pull him out. Maybe it is the easy coloring but I’m pretty sure it is the simple joy he has in throwing the snow around. It always looks like he is creating a magical scene to me. Well, I hope you enjoy this one. 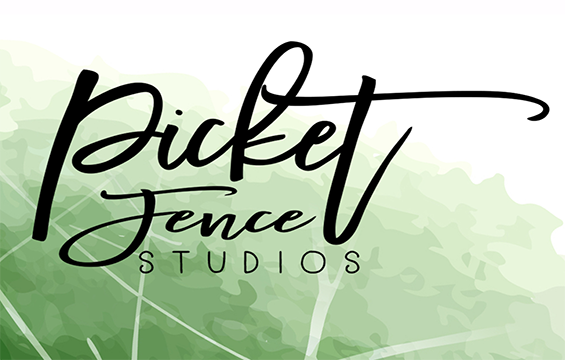 I’m back on Friday with the latest from Picket Fence Studios. They are having a small December release that you will love. Also…if you missed it…hop over to their Instagram page for a chance to win the entire release for you AND a friend! YES! Go…right now….ok, go after you go to FMS to check out all the details for the sketch. Hope you have a great day and I’ll see you soon! The summer fun continues around my house and we have been busy, busy! Hope you are having a great week too. 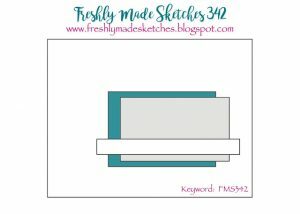 Our sketch this week at Freshly Made Sketches is courtesy of the lovely Kim Singdahlsen. I love her style…always something really special about her work! I saw a circle and at first I thought flower (of course). But I thought maybe I should stretch a bit so I flipped through my stamp sets and came upon Happy Birds by WPlus9. It was PERFECT! So I colored up this little cardinal and pulled out a previously inked and cut out panel. I knew I was right to keep this stack of unused extras! I thought the sentiment was funny because the little bird has a slightly grumpy look to me (although my 15yo swears he looks happy). To add a little more interest, I embossed the base of my card with a circles folder from SU. I hope you will enjoy playing along with us this week. 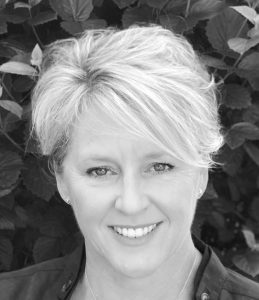 Please stop by and say and extra thank you to Caly Person for all her inspiration this month. It has been such a joy to have her along! Thanks for stopping in today. See you soon! 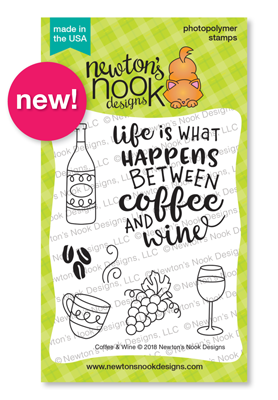 Welcome to day 2 of the June Release from Newton’s Nook Designs. Today’s set reveal is sure to make you smile…I mean really, who doesn’t like llamas?? So naturally, you will fall for Loveable Llamas! 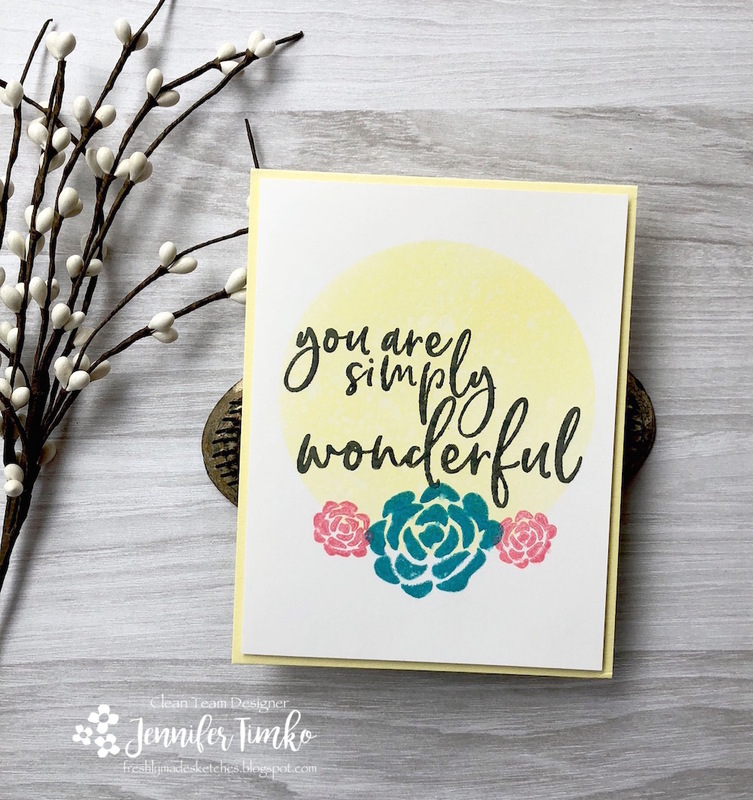 This gorgeous stencil was my starting place of the card. 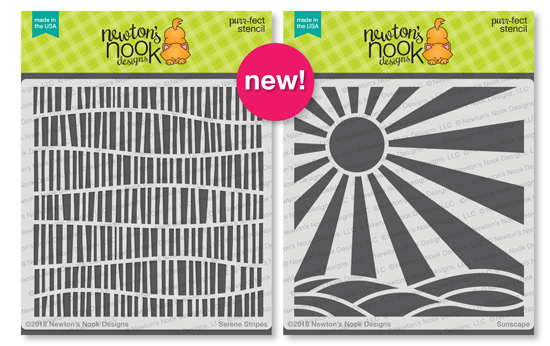 The Sunscape Stencil give you the choice of the sun, some landscape or both! It is awesome! I chose to use just the sun for this and sponged on some Distress Ink in yellows and oranges. Then I got to coloring this super fun little llama. I love all the options for him and oh, those glasses. Well, they were a must to go along with the sunny background. 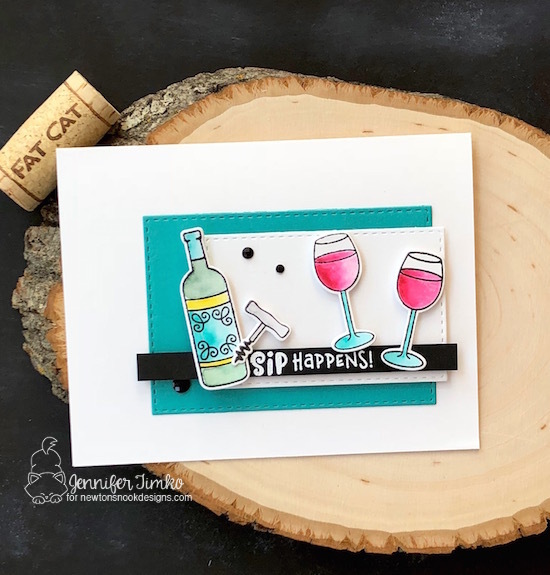 Plus, the glasses make the card super “cool” for just about anyone’s birthday! I colored the llama and his accessories using Distress Inks too and then just layered them on. 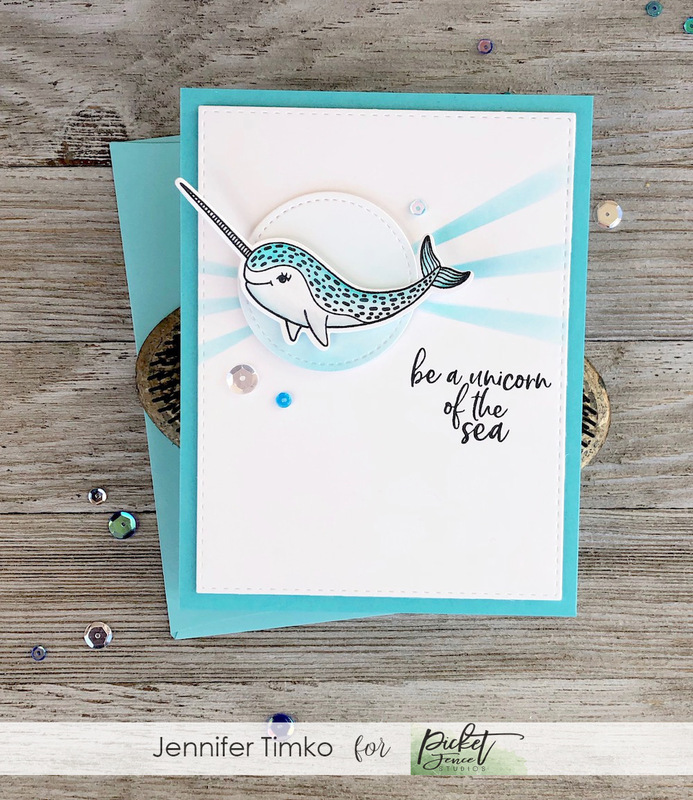 This was just a fun card to make! 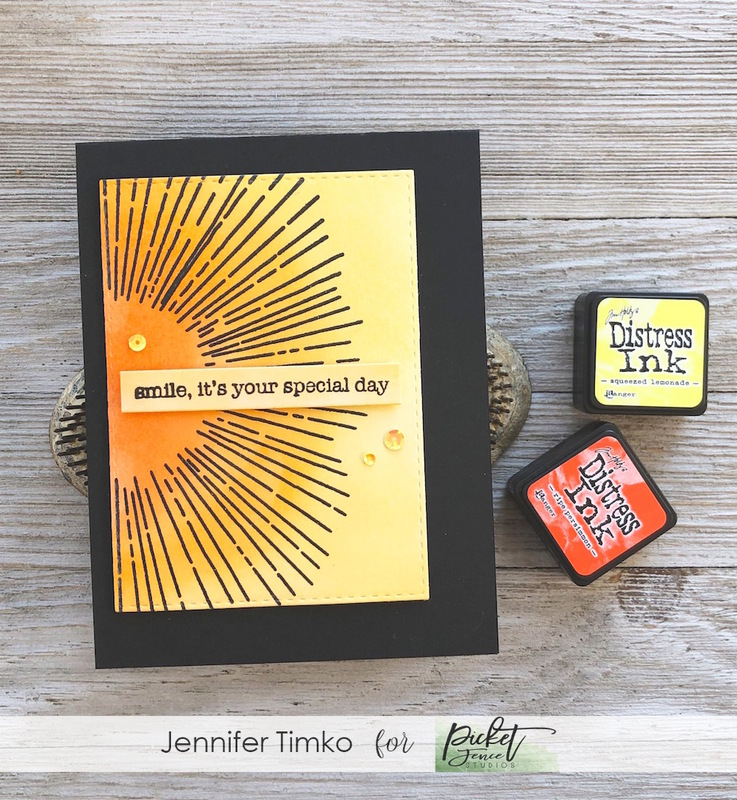 I love when a stamp set makes it simply fun to sit down and create! 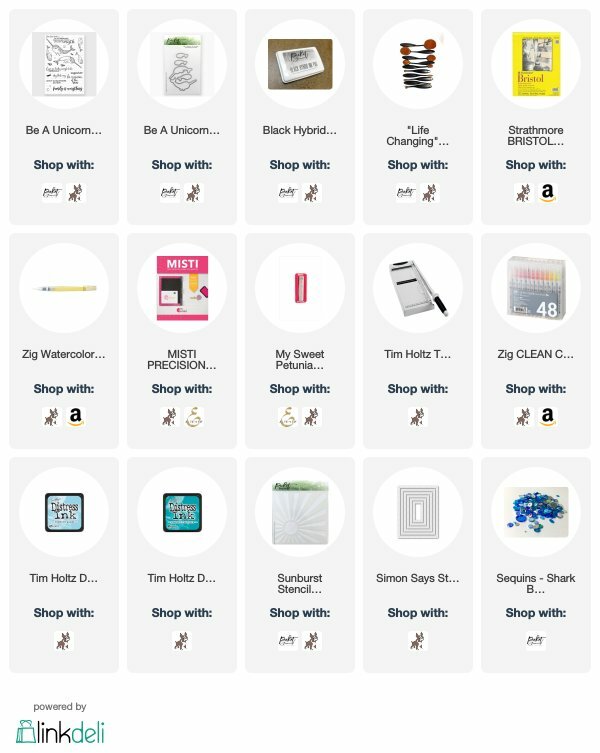 So you know what time it is…hop around to the whole DT and make sure leave comments for your chance to win. 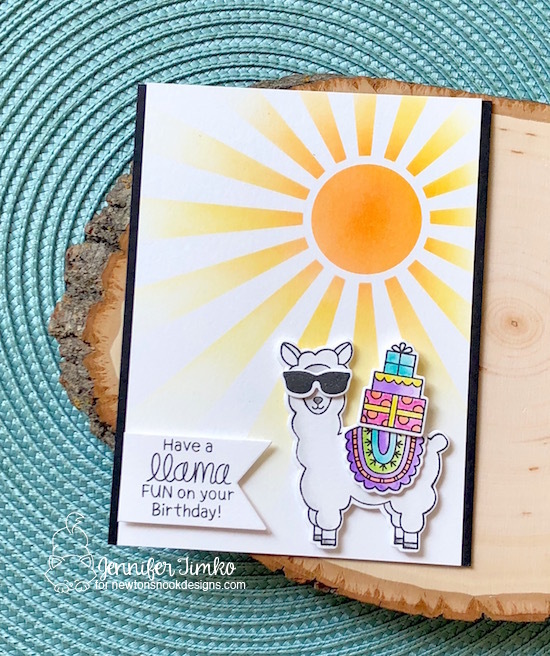 Would you like to win the “Loveable Llamas” Stamp Set? 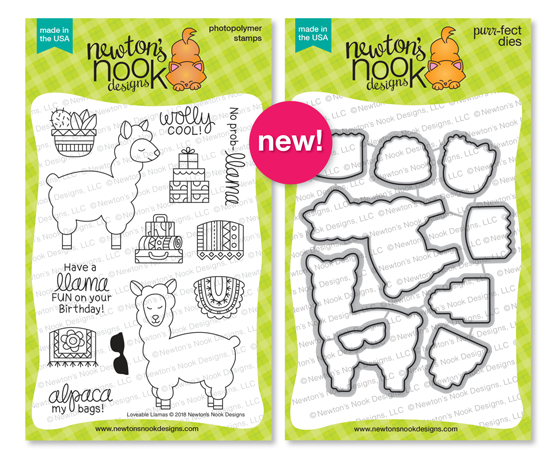 Welcome to the last day of the May Release from Newton’s Nook Designs. And for the last day we have not one but TWO adorable Newton sets for you. YAY!!! Yep, two of the greatest things in the world….boxes and donuts. If you have ever known a cat, you already know all about the phrase “if it fits, it sits”. Well, the new Newton Loves Boxes is all about fitting and sitting!! It is hilarious. When Jennifer Jackson first showed the team the images, we all went just a little bit crazy! Pretty sure that will be the reaction from all of you today too. I created a background with the Pawprints Stencil and Distress Inks and then cut it out with the Frames and Flags Die. 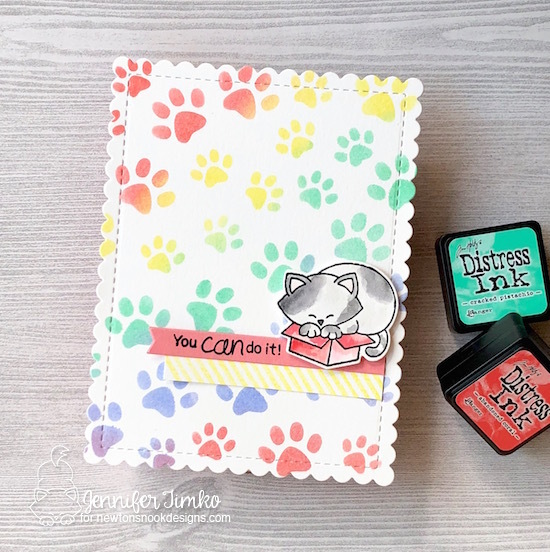 I colored up out furry friend and his box and then cut him out with the coordinating die set for the stamp. Don’t you think this sentiment is perfect for the image. Seriously, this cracks me up. For my second card, I get to introduce Newton’s Donut. Well, I actually colored MY donut. That I want. Right now. But until I can figure out how to get it from him, it is Newtons’ donut. *smile* And because I am pretty sure sprinkles should always include pink and lime green, that is what I chose for the colors. 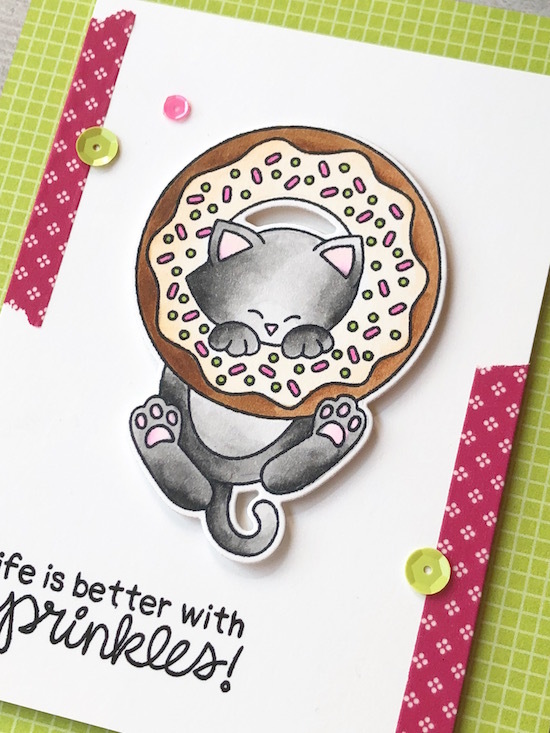 I made the donut into a chocolate version with vanilla frosting (a favorite of mine) and then tucked in this adorable kitty colored with gray. And there is something about the images with kitty “beans” (paw pads) that make me smile! I used a base of lime patterned paper and some great (retired) pink washi tape to pull the colors from the sprinkles and then added on some sequins in the same colors. On a technical note, I just have to tell you how well engineered this donut die is. Look at the placement of the cut-outs…really fantastic and easy to use! 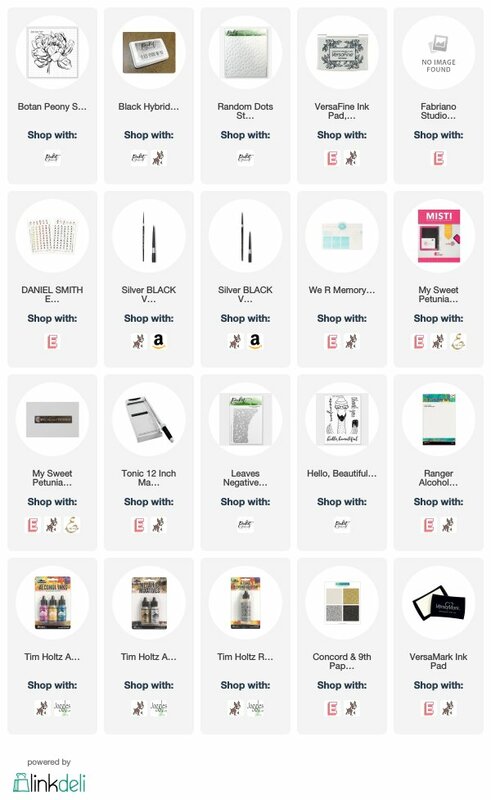 I love the time that is put into each of these sets. 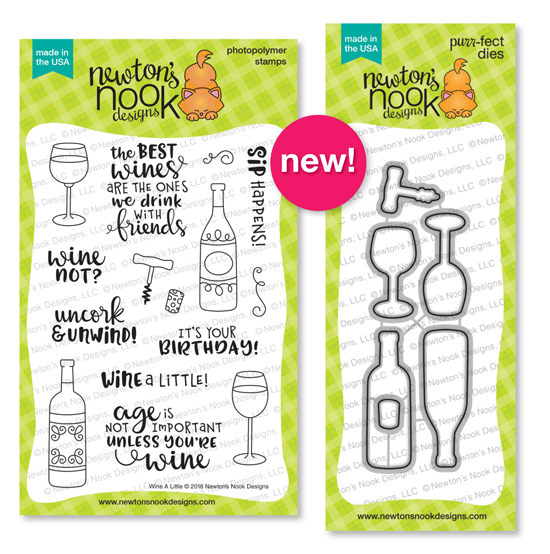 It always makes me so proud when I can support Newton’s Nook Designs and their hard work! This daily double is a real win and I know you will all be as in love with the sets as I am. 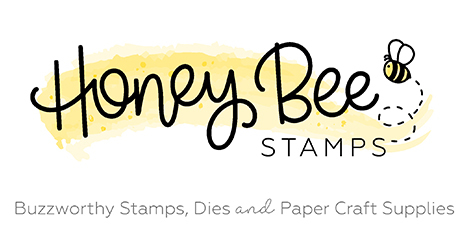 And now for a chance for free stamps! 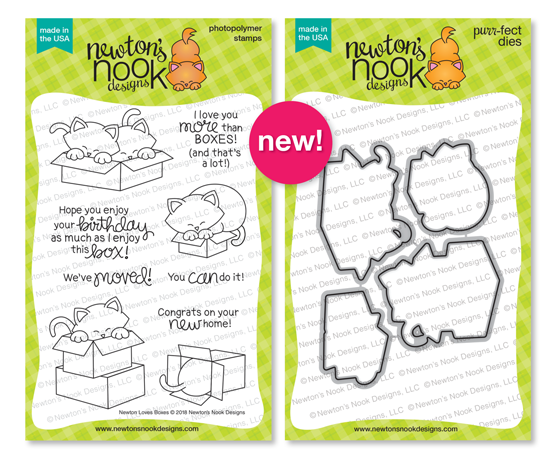 Would you like to win the “Newtons Loves Boxes” or “Newton’s Donut” Stamp Set? This is my first post of the day. 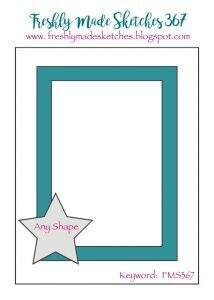 I’ll be up a bit later with a card for the Newton’s Nook Designs blog and in support of Layton’s Legacy. 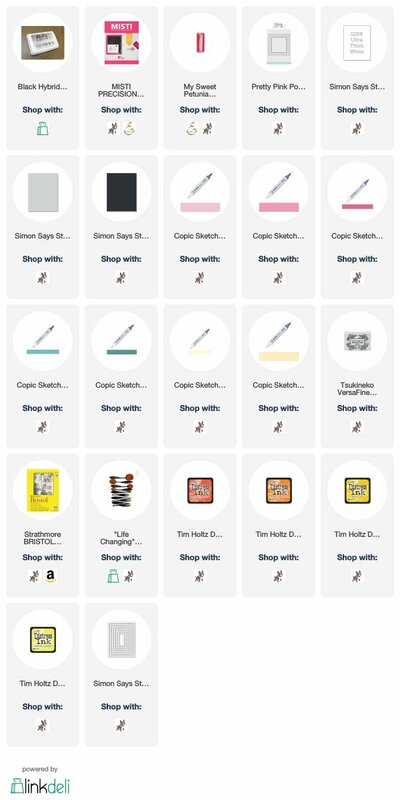 I do love my Wednesdays because it is Freshly Made Sketches day! And today we have a fabulous sketch by Jen Mitchell. 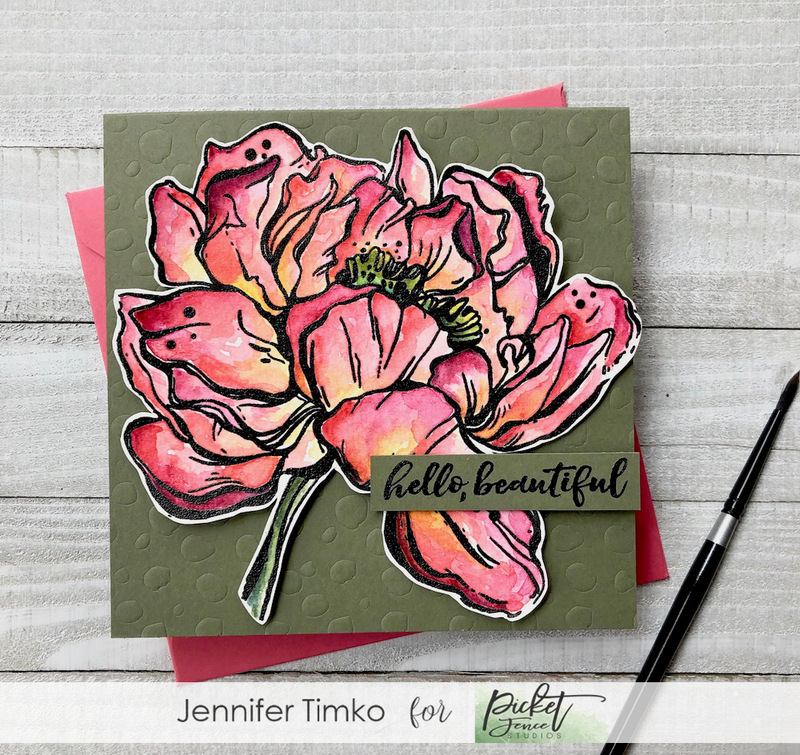 Jen creates the most remarkable cards and also happens to be just an amazing person. 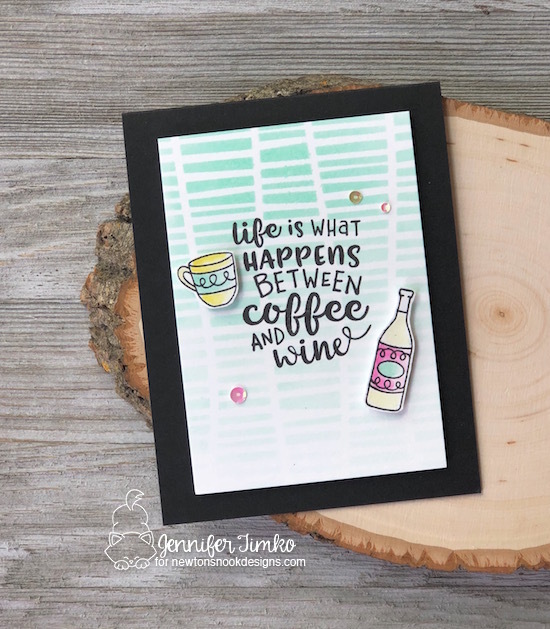 No surprise that she has created a fun sketch for the week! As soon as I saw the sketch, I knew that I was going to use my brand new Monogram J stamp from Concord and 9th. 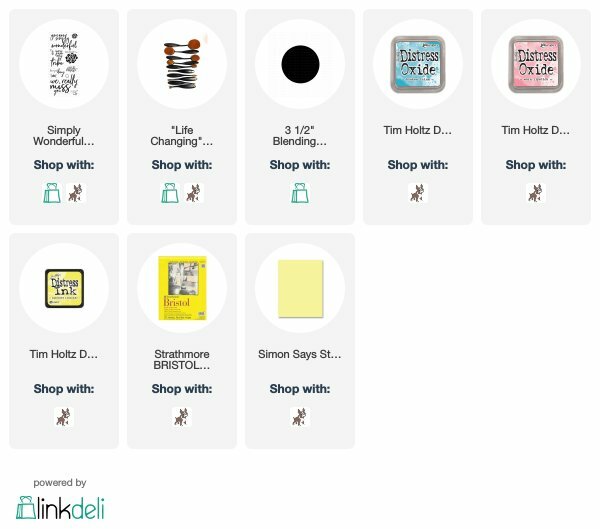 When faced with a whole alphabet of choices, I chose the J and the T. Hmmm….. I inked the J up with Worn Lipstick Distress Oxide Ink and then filled in the flowers and leaves with Fossilized Amber, Broken China and Peeled Paint Oxide Inks. I cut out the panel with the coordinating dies and then cut another panel of the same size using some Color Theory paper (SU). 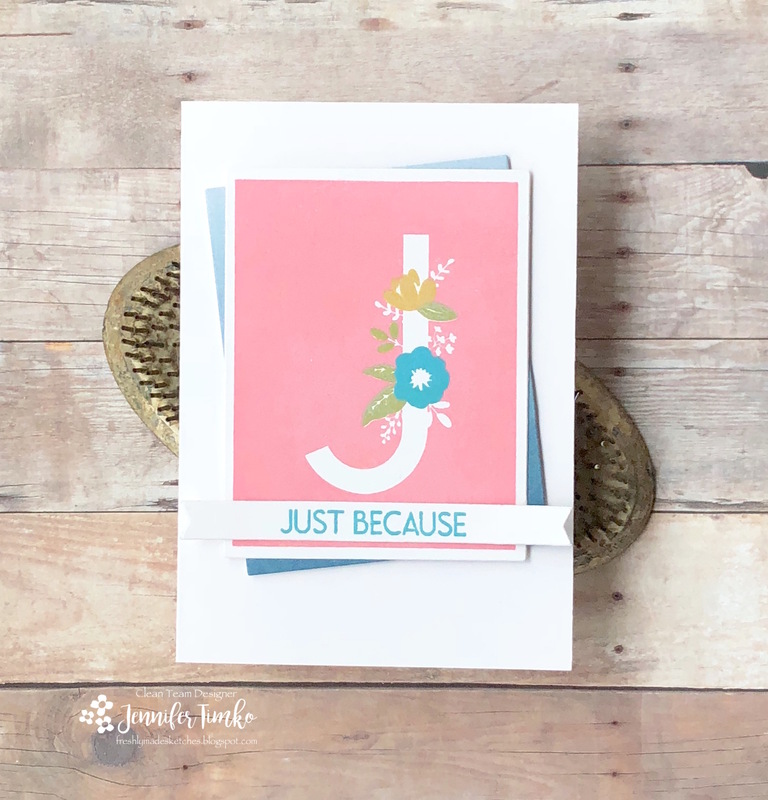 I stamped the sentiment from the stamp set and used the banner die from the die set to cut it out. 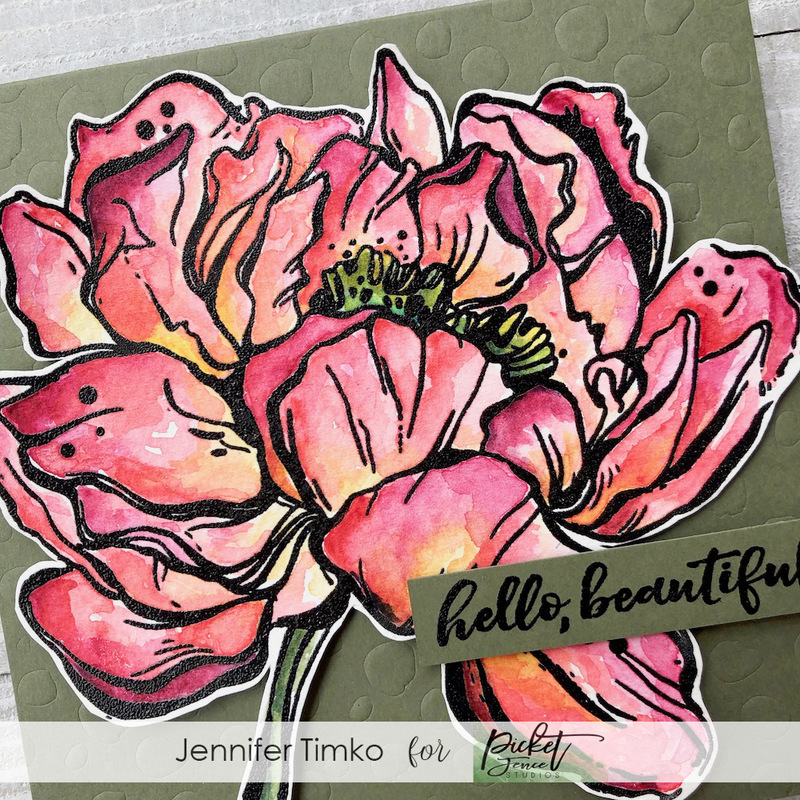 I can’t wait to play with more color varieties and ink styles on this stamp!! Well, since more is coming in just a bit, I’ll sign off for now. Make sure you go visit the FMS blog and I hope you will join us this week. See you soon!